Do you really need to spend money on a building inspection? While the cost for this service might be higher for industrial and commercial properties compared to a residential site, the expense is worth your peace of mind and is a wise investment. 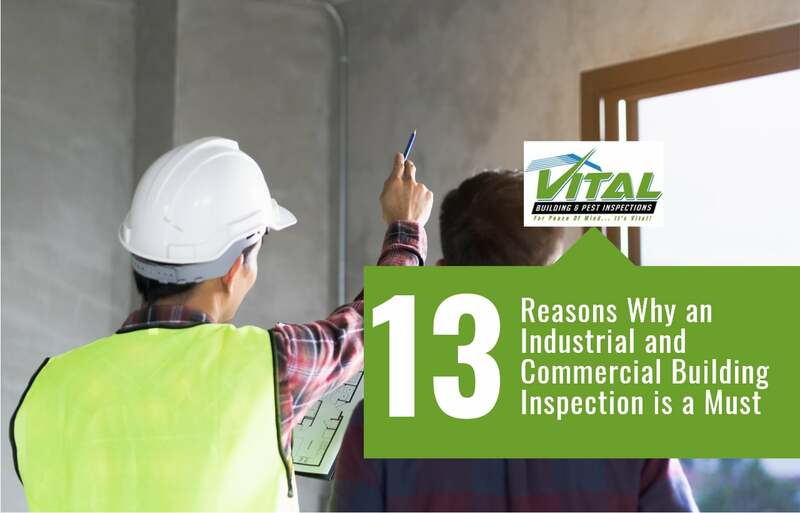 Here are 13 reasons why an industrial and commercial building inspection is a must! 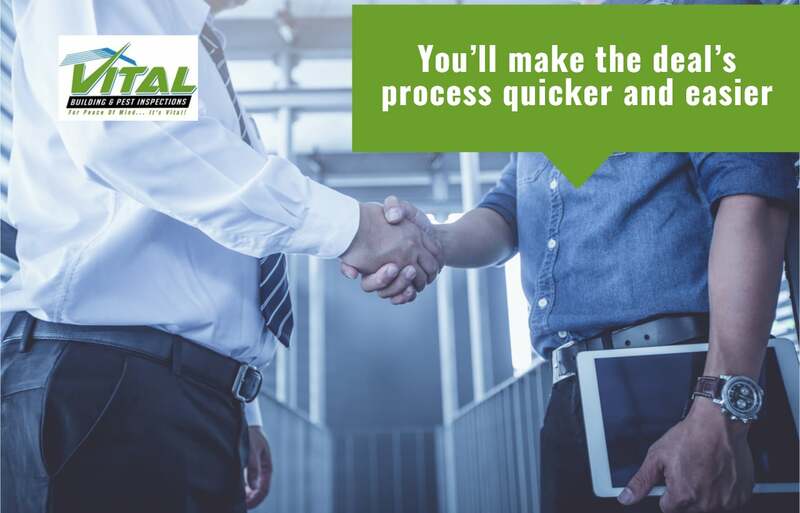 Before you commit to the sale of an industrial or commercial building you need to know the quality of the property you’re purchasing. 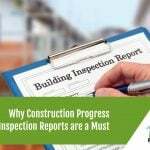 An inspection will tell you everything you need to know via the report coming from the professional inspector. 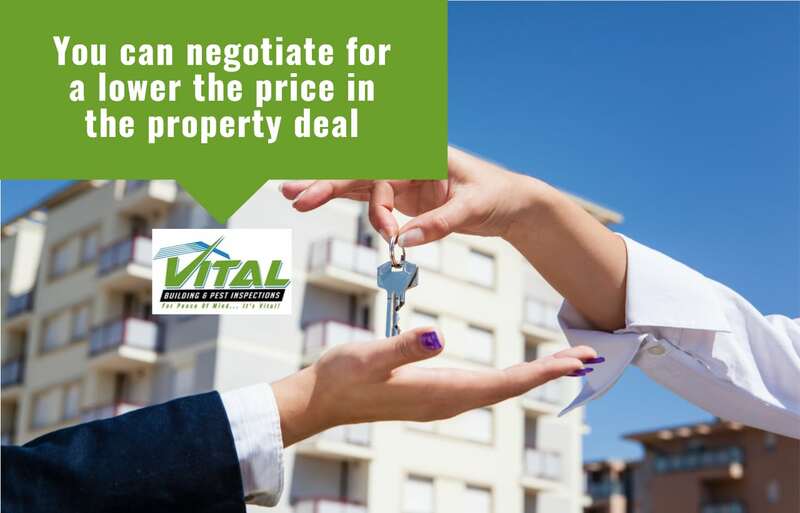 This should help you decide whether to push through with the deal or not if you are the buyer. 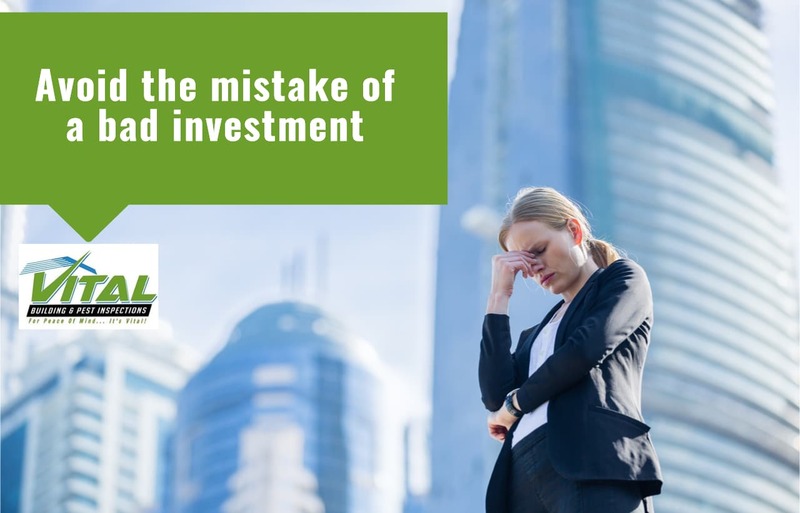 You’ll save yourself from a bad investment if it turns out that the property is not actually up to standards. If you know the actual state of the building and you still want to buy the property, then you can use the inspection report as a bargaining chip. You can negotiate for a lower price with consideration on the repairs and renovations you’ll have to undertake. You’ll show transparency and honesty by enlisting an inspection if you are the seller of the property. 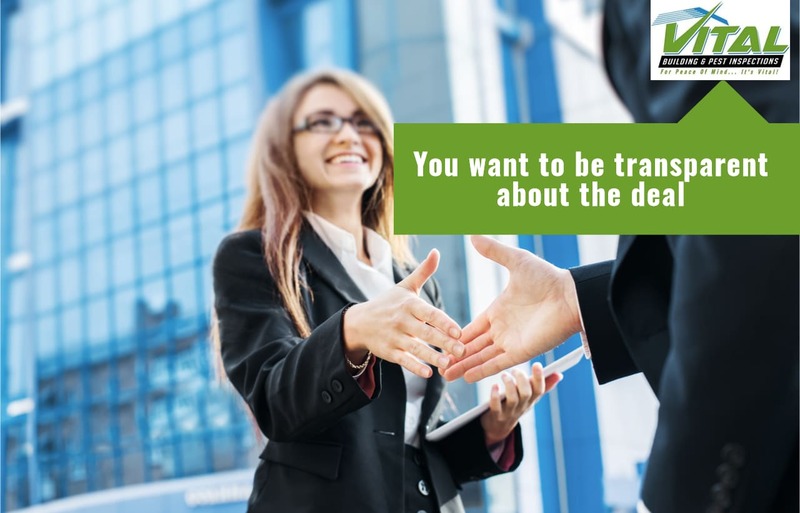 This makes potential buyers consider dealing with you because your gesture shows that you want to close this deal in good faith. It’s a lot easier to close the sale of a property when both parties have copies of the inspection report. It eliminates a lot of doubts or questions from the buyer. It also makes the seller find another buyer faster should you decide not to proceed. 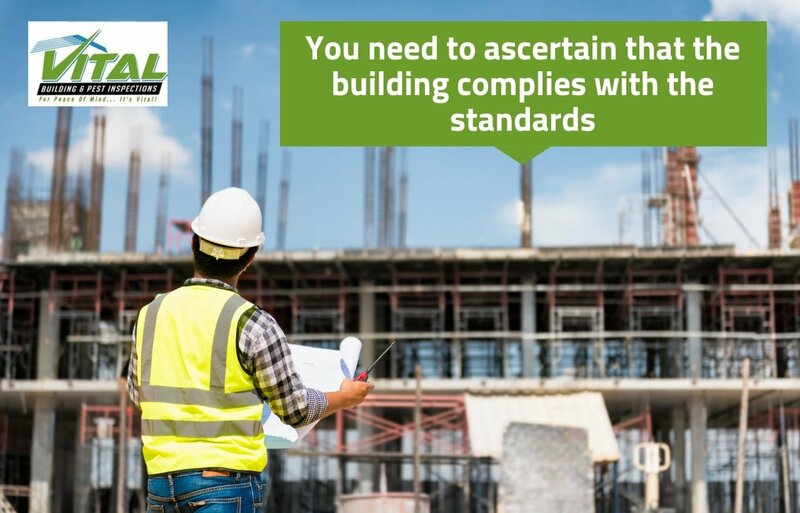 The bigger purpose of an industrial or commercial building inspection is to evaluate whether the site complies with the Building Codes and Standards of Australia. There are consequences for property owners if the building is not in compliance with the code. An inspection helps you to identify problem areas. Problem areas can then be addressed before the building is occupied. This will save you financial, emotional, and mental repercussions. A building with structural issues can obviously lead to problems. 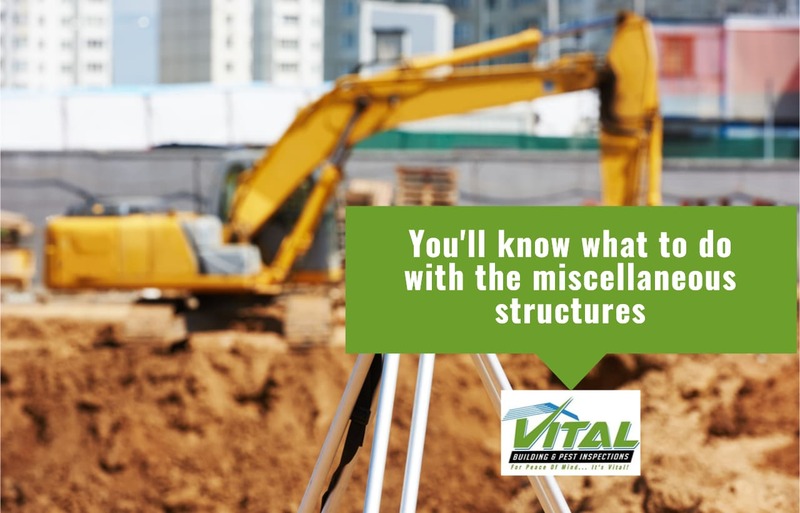 In particular, older buildings can require delicate handling if there are structural defects. 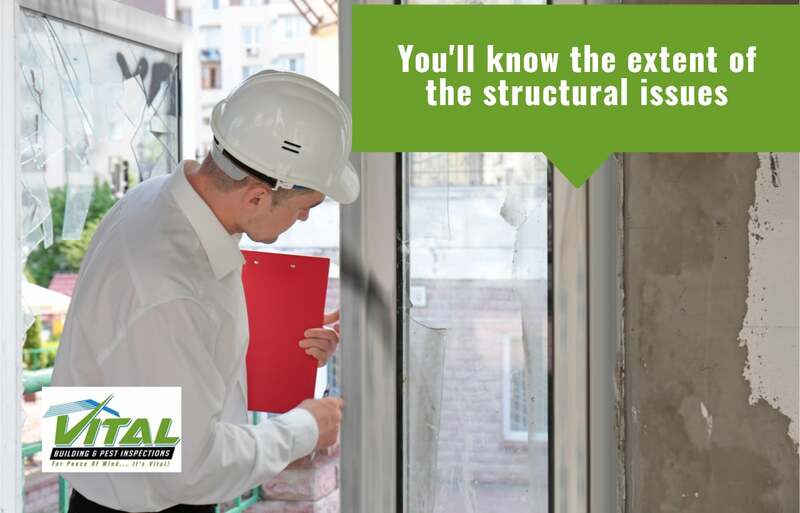 Conducting an inspection is important to assess the extent of the repairs or a major construction that might be needed. It will also give you a timeframe for how immediate these problem areas must be fixed so that the damage will not become widespread. You can do something about the hazardous spots in the building that may be uncovered during the inspection. 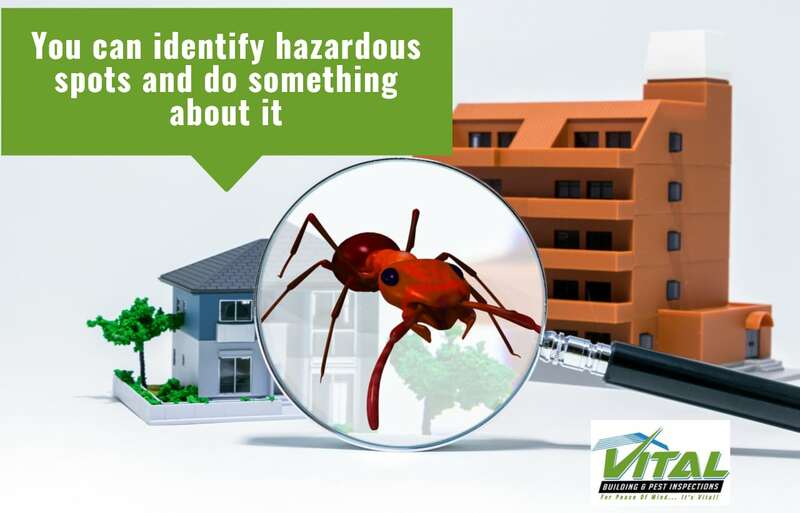 For instance, the inspector might find asbestos and other questionable materials in the premises or there might be indications of the presence of termites and other pests. You can then decide, which problems to tackle first in order to make the site safer and more habitable. Let’s say the previous owners have not been accosted for a few building violations. However, you still need to get the inspection to ensure risks prevention. 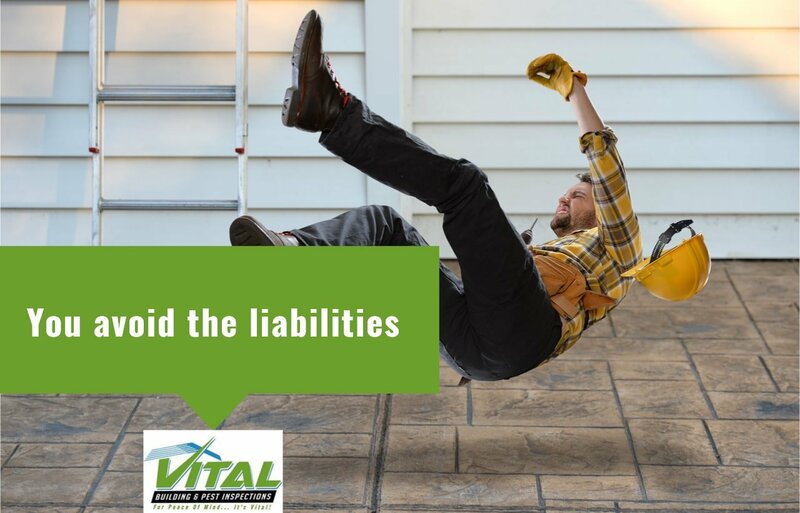 As the new owner of the building, you don’t want to be criminally liable for the injury or death of your site occupants because of an unsafe structure. Give yourself peace of mind, and practice due diligence by enlisting professionals for the inspection. The inspection will also look into the sundry structures as well. There might be idle parts of the property that you have to tear down to comply with regulations. You can also turn these spaces into additional retail or parking areas to maximise your investment. You might want to convert an industrial site to a residential area or expand a commercial site into a retail centre with updated facilities and amenities. You can use an inspection report as the basis for your renovation plans. Some reports will tell you what’s feasible or not. You could also plan out which parts of the building have to be reinforced because of poor workmanship. The inspection report will give you a detailed picture of the problems of the building. 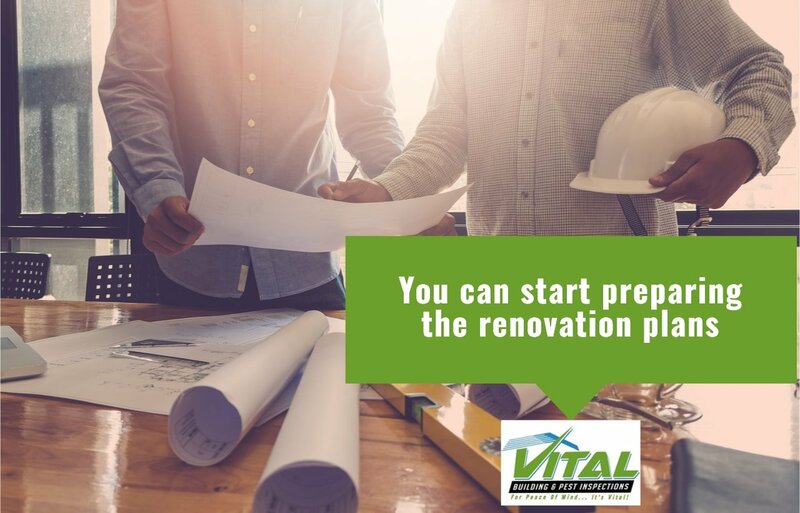 Once you have these details, you can start looking into renovation and repair costs, talking to contractors, and getting quotes for their services. You can, therefore, set a budget for these expenses. Properly plan your finances and schedule to carry out this project. 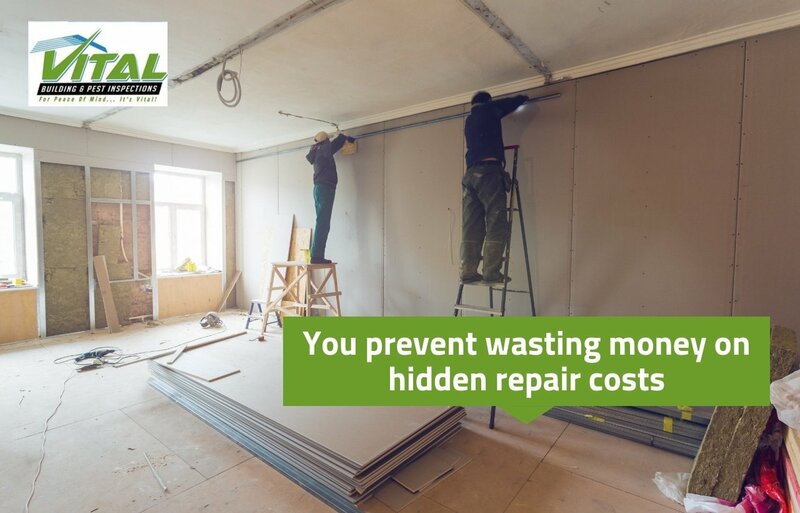 You can prevent hidden repair costs from padding out your expenses. The inspection should be able to identify not just the areas in need of fixing, but also potential problem areas. 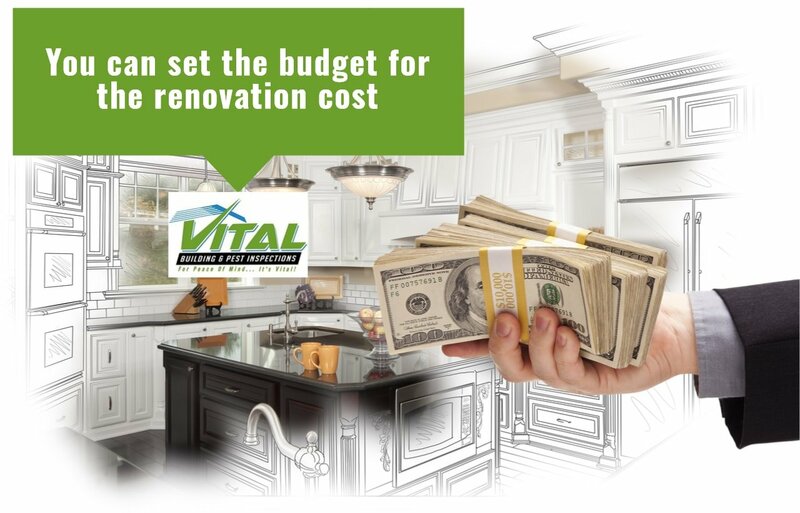 Talk to a good contractor about addressing these concerns so you can anticipate stretching your budget once the repairs start. Once you’ve bought the property you can prepare for its upkeep and maintenance. Part of the value of a commercial or industrial building inspection is to determine the structure’s lifespan. If you know the actual status, then you can decide how much to charge for the rent and overhead expenses of managing a commercial or industrial property. A valuable and helpful building inspection is only as good as the people hired to do it. Do you need an industrial or commercial property assessed before a pre-purchase or a pre-listing? 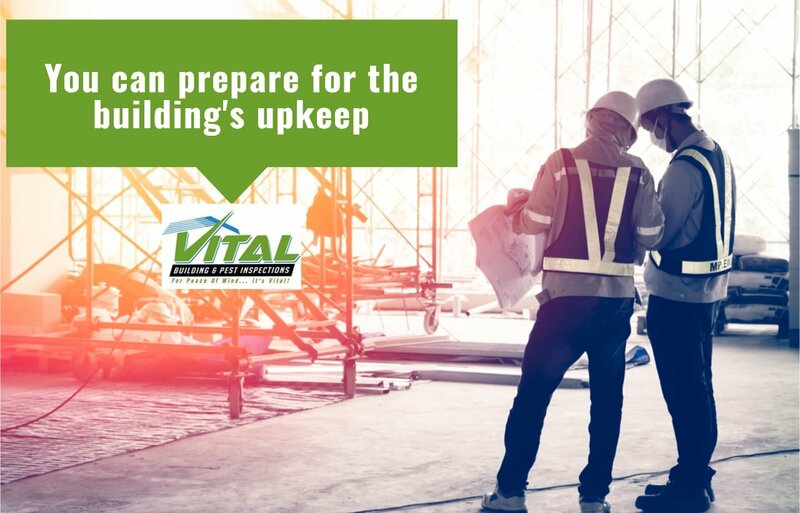 Get in touch with Vital Building & Pest Inspections for your required services. We’ve been helping the property industry for nearly two decades now. Contact us today!